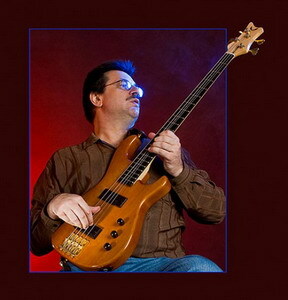 We are extremely happy to welcome world-reknowned bass player Jeff Berlin in the JAMpedals growing family ! Jeff is enjoying playing the waterfall and hopefully a few other of our products soon. Welcome Mr. Berlin!